New Obsession: Chipotles in Adobo Sauce! Like Me? Need to Hire? 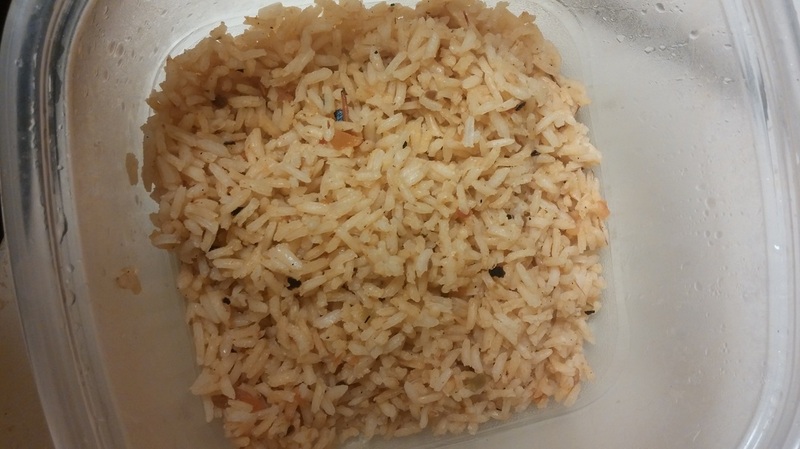 The above picture was taken before I started rinsing my rice, so I'm sure that it will be even more awesome and separate-y when I make this recipe again. 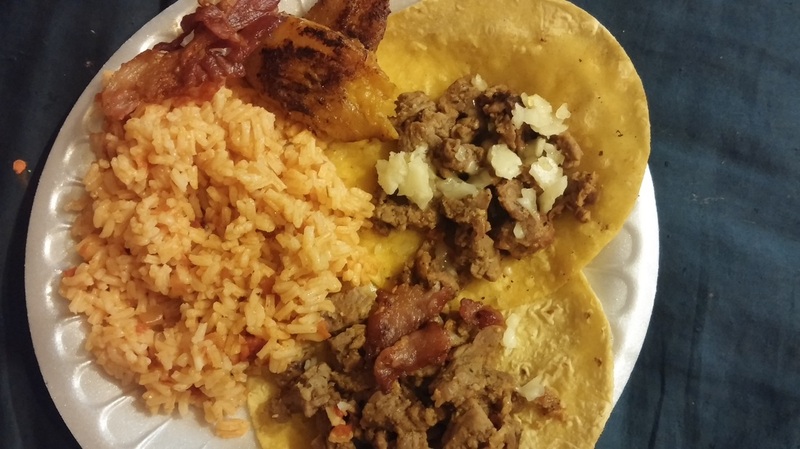 For this one, I used my food processor to blend up the tomatoes, onions, garlic, and a bit of jalapeno before adding to the rice and water mixture. 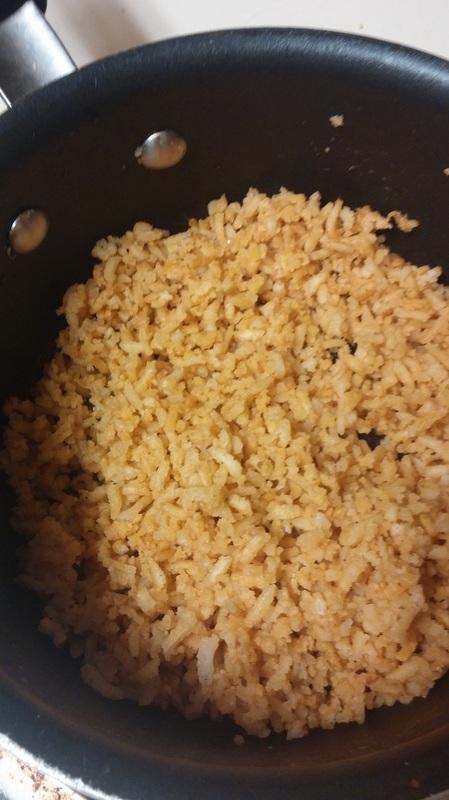 It was probably the absolute best, since the mister hates any kind of chunks, and will be less mushy looking once I've done my rinse & exact measurement method. Oh, yessss. 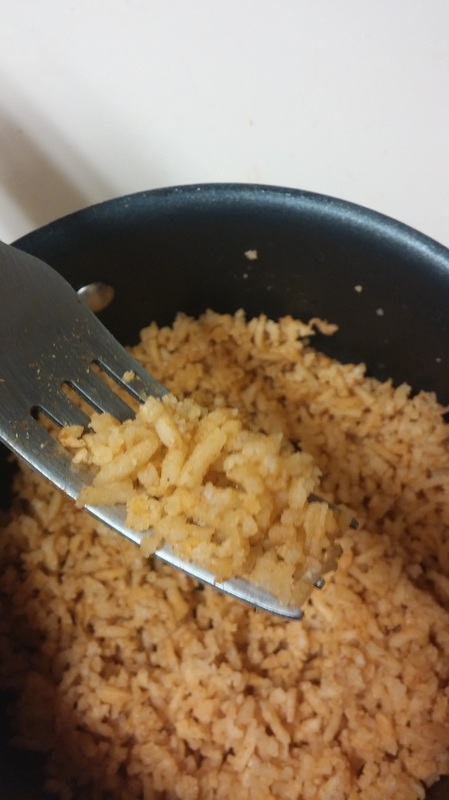 Spanish rice for all! !